don’t forget, find us now on Itunes as well! 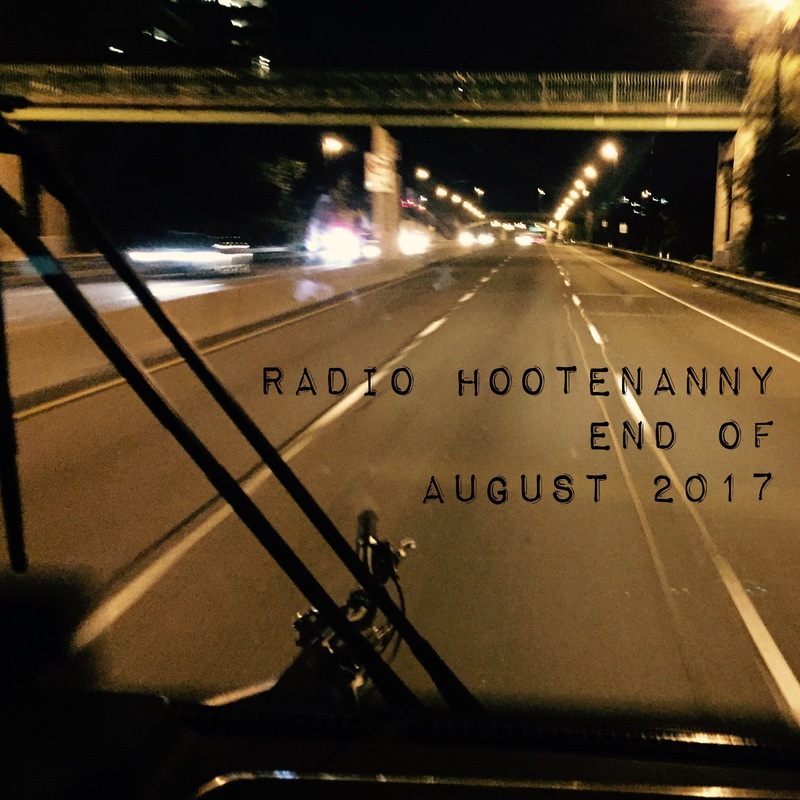 just search for “radio hootenanny”! Here’s our Radio Hootenanny menu starting Thursday August 31st and beyond!